LSU makes scouting receivers difficult (I suppose that’s the price you pay for rolling out two dynamic running backs.) 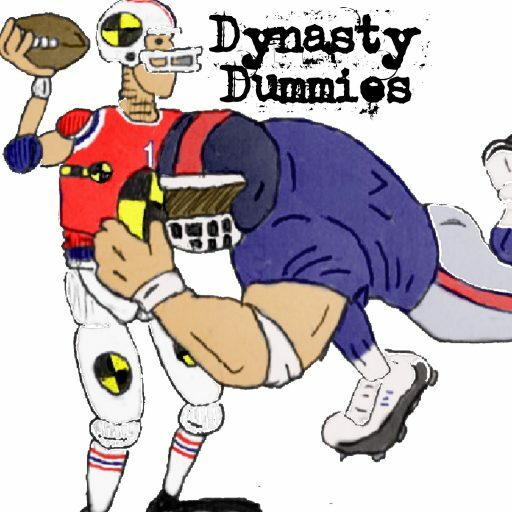 Gone are the days of Jarvis Landry and Odell Beckham. 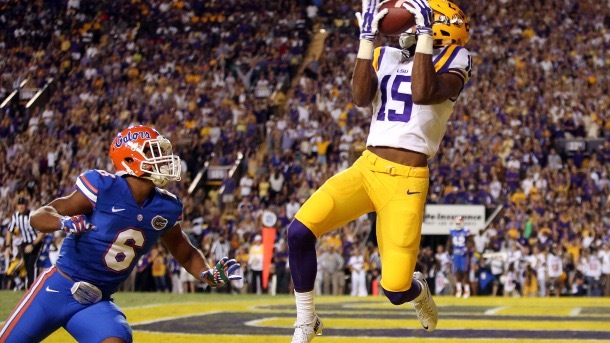 Malachi Dupre is 6’3″ and the kind of player you look at and expect to see big things. He uses his body reasonably well, which makes him especially dangerous on slants. He’s a little shiftier than you’d expect with the ball, using a hesitation move to create space and gain extra yards. I was more impressed with his 2015 tape than what I saw this year, but both were reasonably small samplings. If you’re a highlight junky, strap yourself in for a few three minute clips of Dupre catching back shoulder fades over a smaller defender. He should be a very good red zone target even at the next level. Dupre doesn’t get off the line with the explosion that you’d like to see. He doesn’t get on defenders quickly, using his size to gain whatever separation he gets. He tended to body catch from time to time, but even that was a little timid; there were times when a defender was able to punch the ball out or simply take it away from Dupre. There were a staggering amount of drops in the short time I watched him; lots of balls end up near his hands but few in them. Even one of his most impressive plays, high pointing the football over defenders, was a double catch. To be fair, I am not through digging for more tape on Dupre, but so far, I’m tepid at best. He’s got an NFL profile, but a ways to go to realize it.